Hungry and No Money, but Can Give You a Smile! 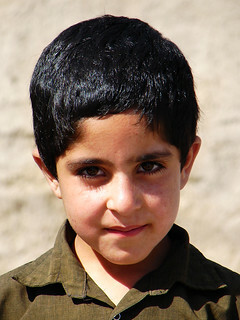 Can you see the childhood in his twinkling eyes? This boy is came from a ... I can't say it was a house! View large to sense more..
Added to Flickr Explore (interestingness) page of 4th July 2006.